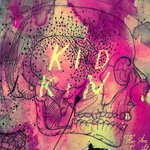 Kid Kin is the moniker of Oxford based multi-instrumentalist, producer and composer Pete Lloyd. 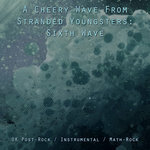 Inspired in equal measure by classic quiet/LOUD post-rock bands such as Mogwai and Godspeed You! 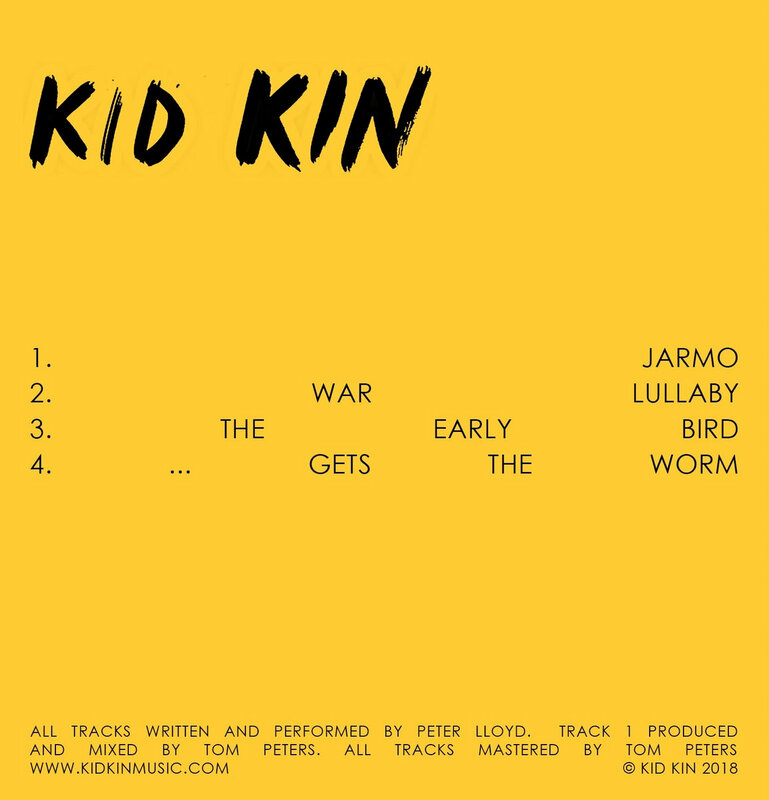 Black Emperor, as well as the electro ambient and techno of the likes of Jon Hopkins, Four Tet and F*ck Buttons, the Kid Kin EP explores the differences and commonalities in the musical structures of these sonic worlds. 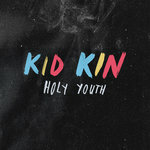 The Kid Kin EP was in part produced and mixed by Tom Peters, guitarist for math-rockers Alpha Male Tea Party (Big Scary Monsters). 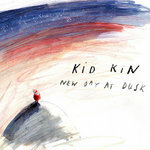 Kid Kin has toured the UK, supported luminaries such as Ulrich Schnauss, Public Service Broadcasting, Haiku Salut, Three Trapped Tigers, and appeared at UK festivals such as Are You Listening? (Reading), Audioscope (Oxford), Threshold Festival (Liverpool) and A Carefully Planned Festival (Manchester). 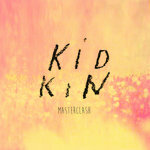 The Kid Kin EP extended version includes bonus download tracks exclusive to the Bandcamp version, including remixes by Flights of Helios, Lucy Leave, Masiro, and Karhide, plus a live session version of 'Masterclash'. 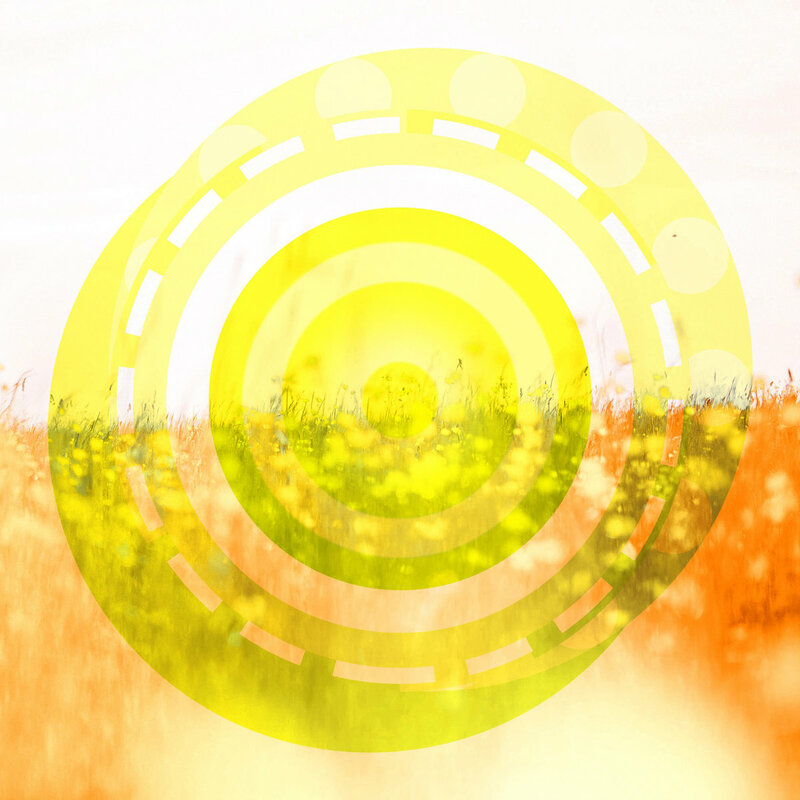 Track 1 produced by Tom Peters. 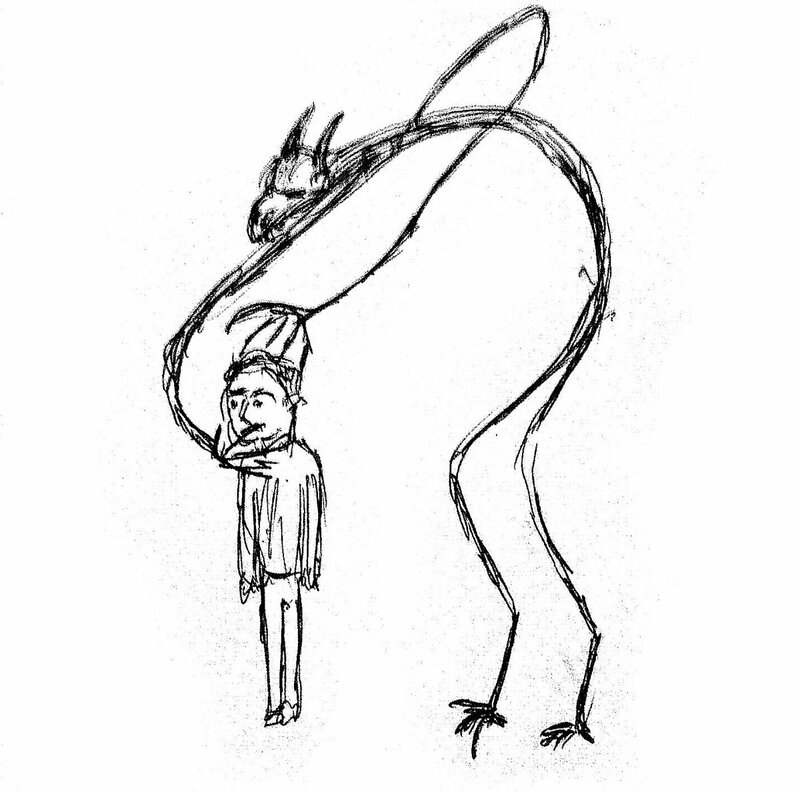 Tracks 2-4 produced by Pete Lloyd. All tracks mastered by Tom Peters.